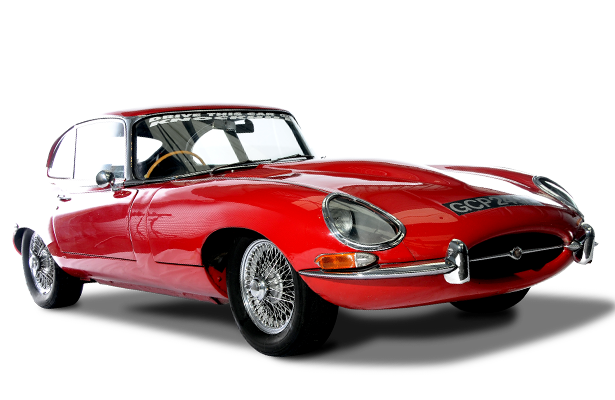 The E-Type Jaguar has gained public admiration on a scale that no other sports car has ever enjoyed. 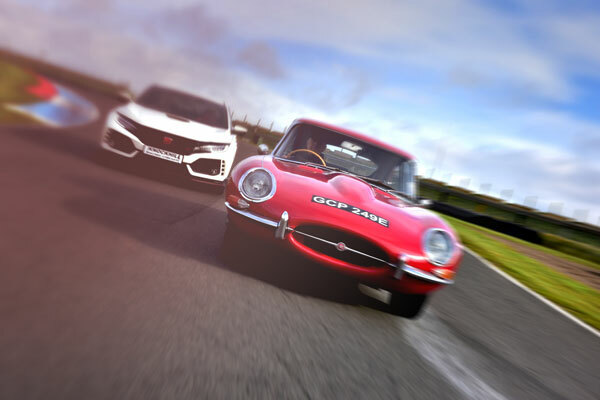 Over 40 years ago the E-type Jaguar stunned the world, this iconic 4.2L Series 1 E-type blasts along the powerful straights of Scotland’s famous international racing circuit effortlessly. 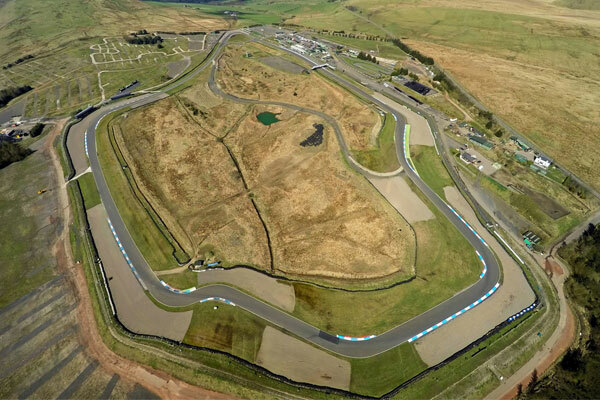 The challenging twists and turns of the track allow you to truly experience the capabilities of this British Classic all from the comfort of the aircraft-like cockpit. 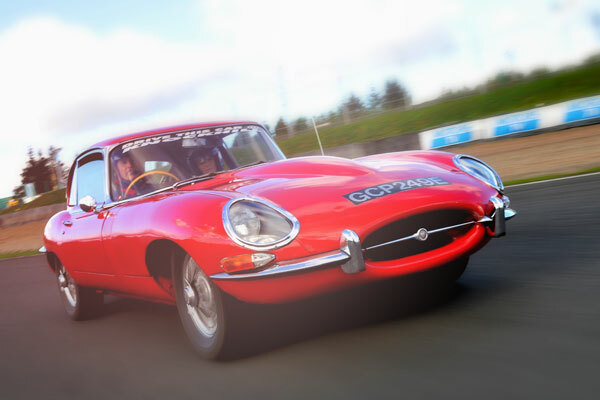 An exciting drive behind the wheel of the iconic E-type on Scotland’s International Racing Circuit. 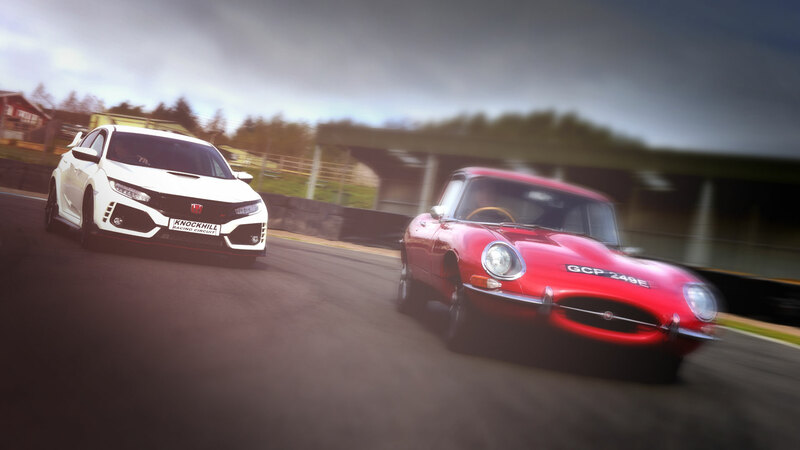 The E-type Jaguar is in its element blasting through the twists and turns of our legendary racing circuit. 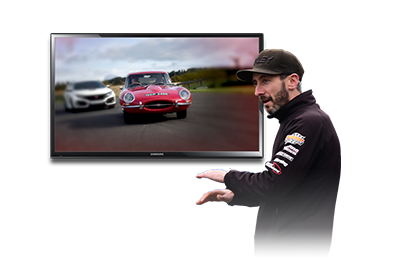 It is an iconic sports car that is adored by young and old alike. 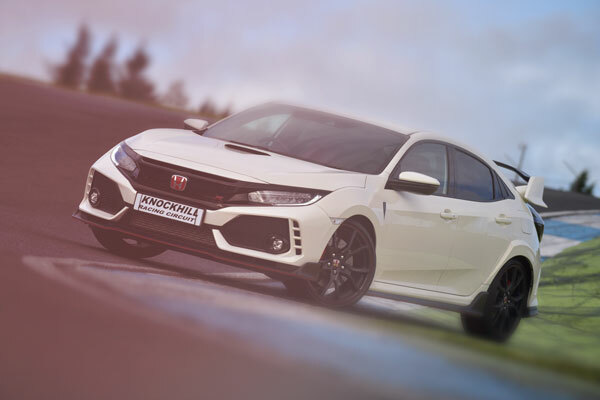 Your classic experience begins with 4 superb coaching laps at the wheel of a Honda Civic Type R with an expert instructor providing 1:1 race tuition. 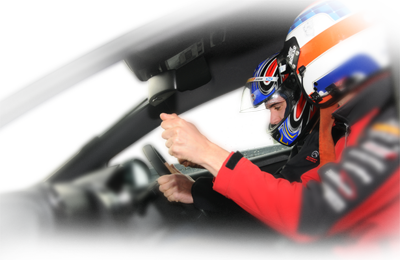 Learn the best racing lines, breaking points, track safety and the ‘do’s and don’ts’ of successful track driving. All this tunes you in nicely for your 6 lap session at the wheel of a classic 4.2L Series 1 E-type Jaguar. 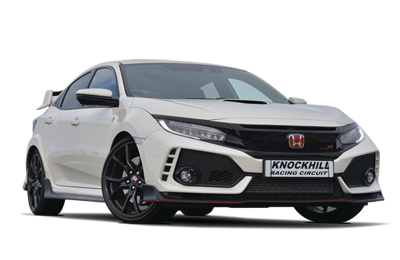 This is one of the most comfortable cars in the Knockhill fleet roaring by with ease and oozing style. 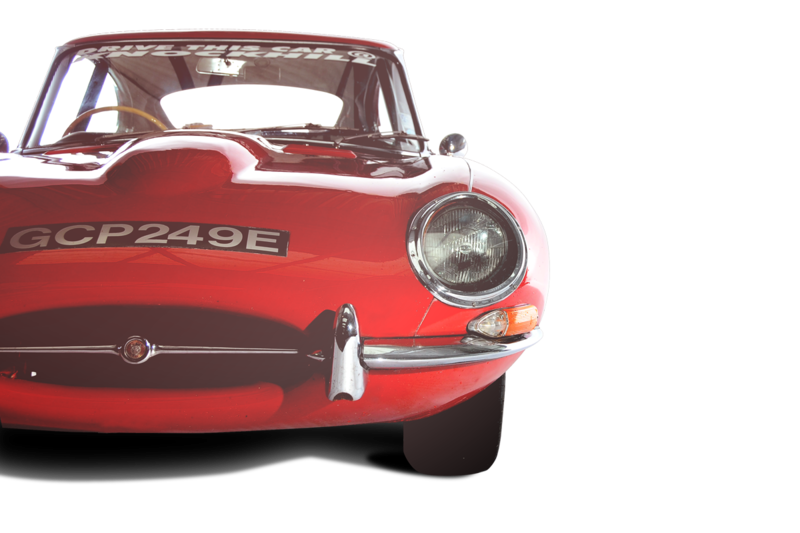 A combination of good looks, high performance and competitive pricing established the E-Type as a true classic. This rare and iconic series 1 E-type Jaguar blasts along the powerful straights of the racing circuit effortlessly, sporting a comfortable aircraft-like cockpit. It is an iconic sports car that is adored by young and old alike. 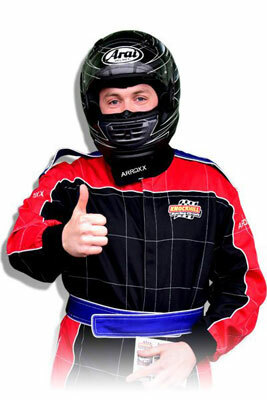 "Good fun, great experience, would recommend. Thank you to all the staff we met." "I was impressed by the friendliness and professionalism of your staff. This calmed any trepidation that I was not going to make a complete fool of myself. 70th birthday present so I was slower than I once would have been to get my act together. 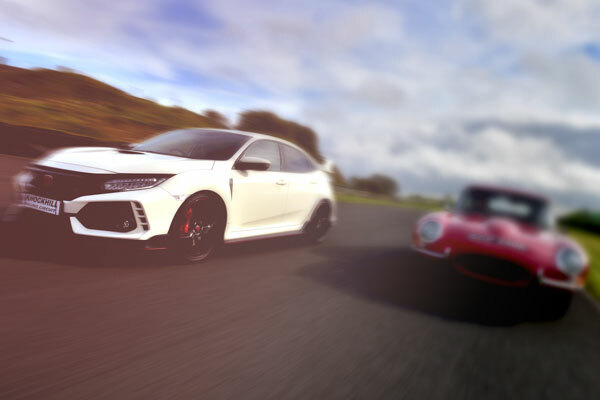 The Civic was exciting and I was definitely left wanting more. I had never been in an E type before and rear wheel drive was a distant memory for me. So it was a different experience to the Honda and the torque out of the hairpin was amazing. Loved the experience and bored people about it for days." 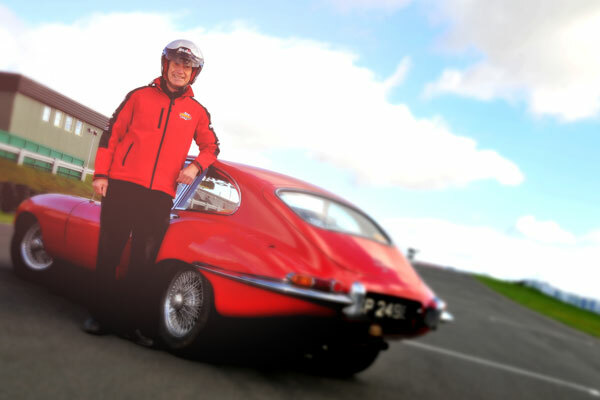 "I bought my boyfriend a Jaguar E-type driving experience for his birthday and he loved it! 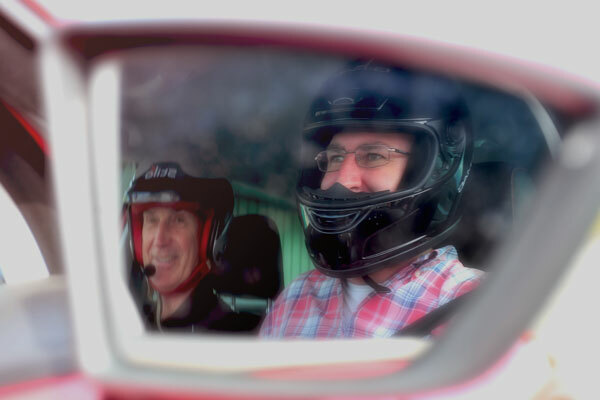 We travelled up from Liverpool and stayed for a few nights in Edinburgh; we had a lovely trip and finished it off with his driving experience! It was something a bit different and we would definitely recommend it!" "We had a wonderful day and can only thank all staff for making us welcome and making sure our day was enjoyed to the full by all and will be happily remembered and reminisced for a long time. A special mention must be made to Kirsten who organised laps round the track in a Ferrari at very short notice. I appreciate she had no warning but organised this very quickly. I would also like to thank the driver who took me out in the Honda Civic but I have forgotten his name in all the excitement, Craig in the Ferrari and the owner of the E-Type Jaguar, these people should be highlighted as they made our day so memorable and exciting. If I have missed anyone I apologise but we are all still buzzing after Friday. 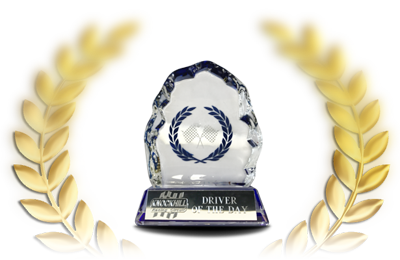 We have done similar track/fun days with other companies but they do not come near to the high standard and professionalism we experienced on Friday and the friendly way we were treated by all staff." 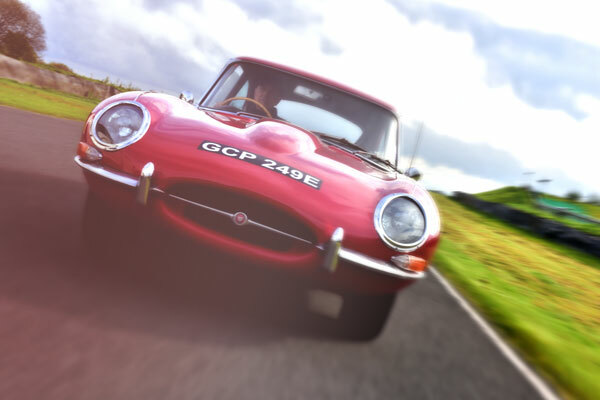 The E-type Jaguar is in its element blasting through the twists and turns of our legendary racing circuit. It is an iconic sports car that is adored by young and old alike.